Assemble the league with this Justice League Movie 6-Inch Deluxe Action Figure Case! Each character stands about 6-inches tall and features interactive phrases. 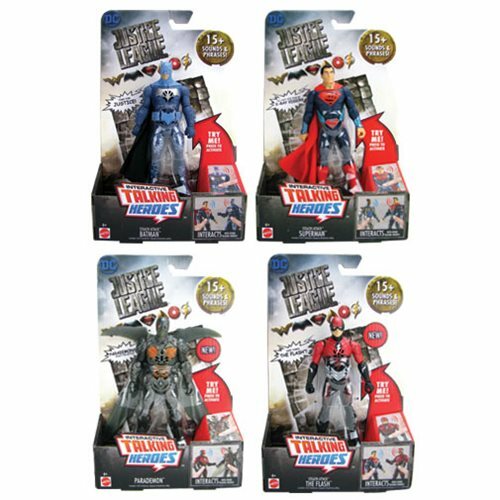 Save the world with this Justice League Movie 6-Inch Deluxe Action Figure Wave 4 Case! Ages 4 and up.